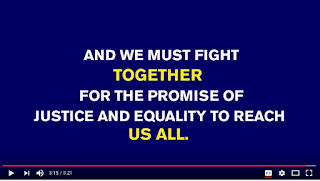 Wow - this under four-minute video from HRC is so powerful. Very proud of Javier for speaking up, and sharing his and his families story. "...there are a lot of people, like myself, who are now legal, and who are conscious of the fact that our undocumented brothers and sisters are still suffering and are willing to stand up for them... I think more valuable that anything, is just letting people know that you care about them. And that you're willing to use the privilege that you have as an American citizen to fight for them." 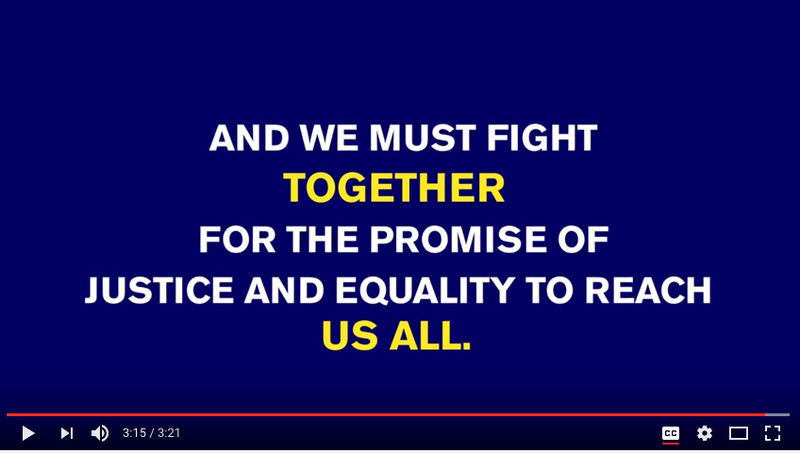 Stand with me, and Javier, and let's fight for undocumented people's rights together. The ALA's 2017 Rainbow List Is Out!